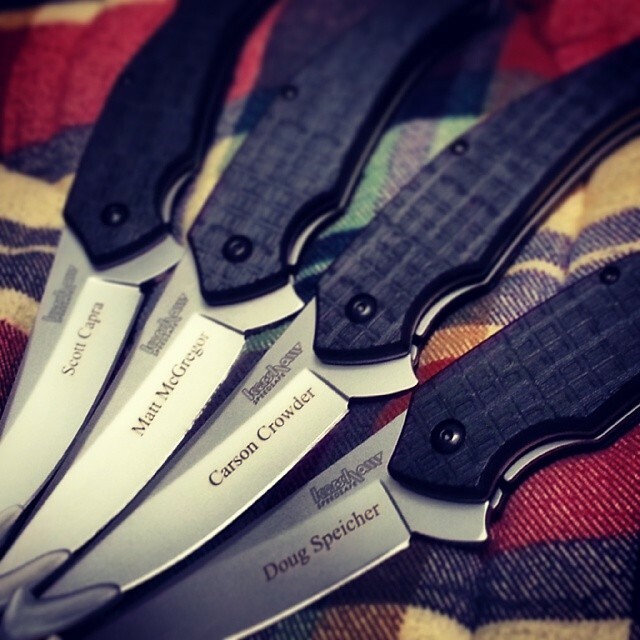 The Kershaw Asset 1930 has a flipper on the spine that initiates the Speed Safe assisted opening. 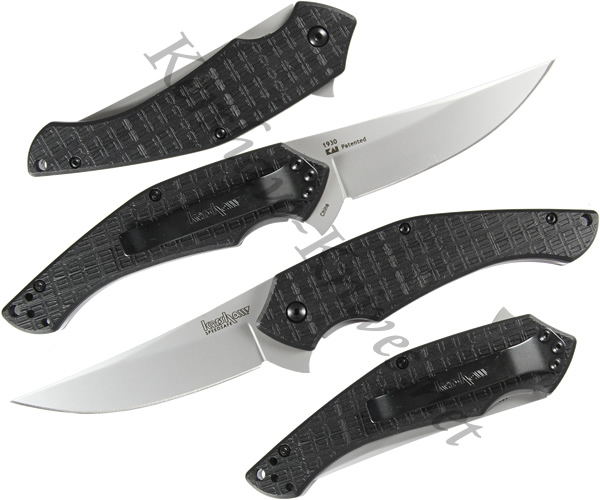 The blade is 8CR13MoV stainless steel for years of dependable use. 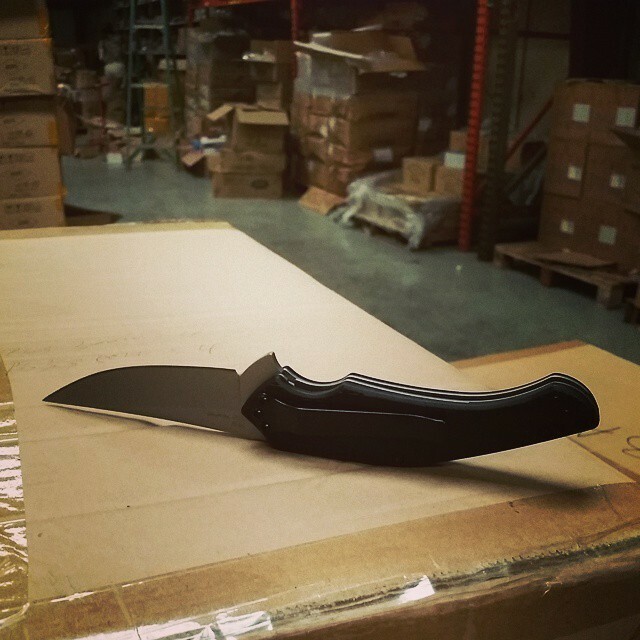 The upswept blade provides an extended cutting surface. The handle is glass filled nylon. The textured pattern of the handle provides a sure gripping surface that lends a touch of sophistication to the overall functionality of the knife.